Where are JENNIE's Recent Clothes From? Got the Info Right Here! 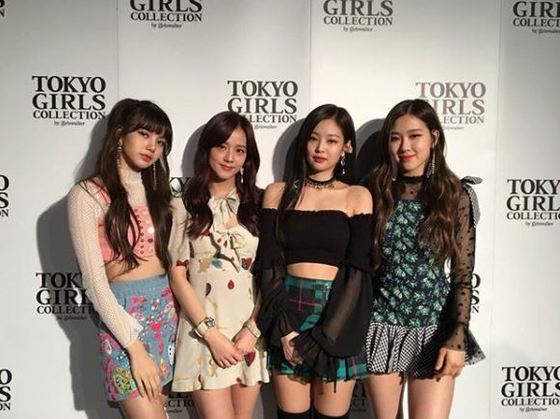 Girlgroup BLACKPINK is enjoying huge popularity in Japan. They even performed last at Tokyo Girls Collection which is the largest fashion festival in Japan. Jennie's fashion style is also drawing attention from many people. The clothes she wore in Japan are not brand-name products. But just like her nickname Human Gucci and Human Chanel, she still gives this luxurious and sleek feels. This top Jennie wore at the event is from a Korean fashion brand STYLENANDA and the product name is Lovely Smoke Knitting Chiffon Sleeve Blanc. Jennie's choice was the black one. Price is 42,000 won. 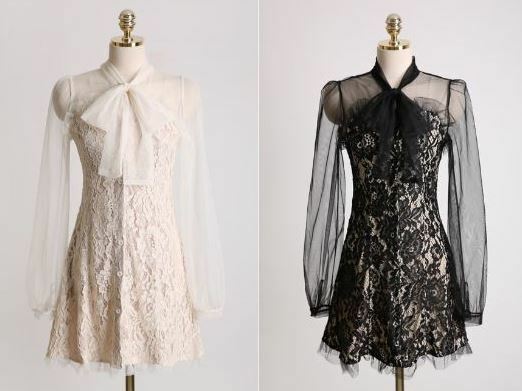 Not sure if it's because Jennie wore this, but it is noticed on the homepage that the black one can be delivered only after the beginning of May. 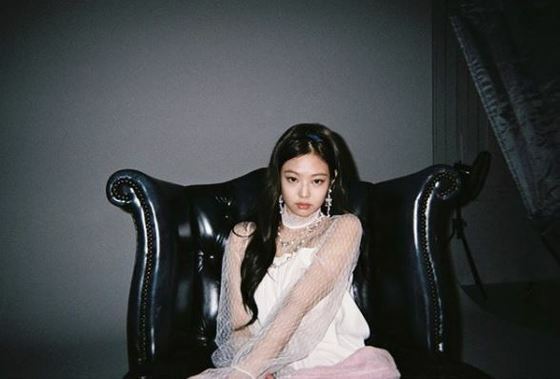 Jennie posted a few cover photos of her self on Instagram on March 30th, saying "Since I'm in Japan, I'm uploading some pictures I took when I was shooting for the Japanese album." The white blouse she wore is a see-through blouse from a shopping site called SEZ'WICK. She wore an ivory one. Price is 44,000 won. 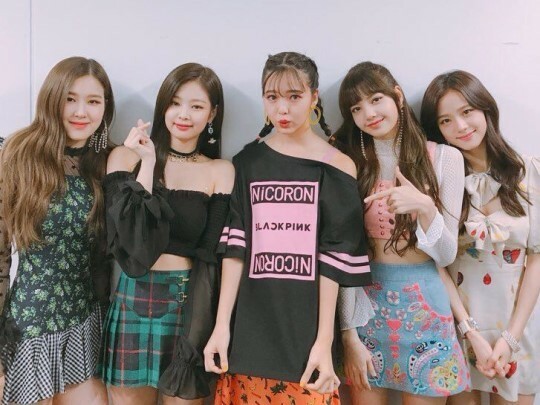 BLACKPINK appeared on Japan's Abema TV on March 28. 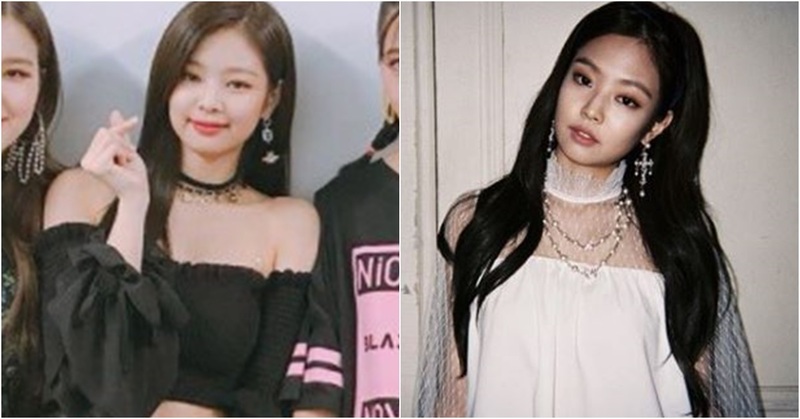 The black see-through blouse Jennie wore at that time is a product from a shopping mall named Chlodmanon, the product's name Seethrough Sha Mini One-piece. Price is 27,000 won. Chlodmanon has announced that overseas shipping is available.